Definitely better! Gotta show Magnus somewhere though. That looks basically perfect for these stones. It looks better with that comparison to GC textures, although obviously it will have to work with rocks all across Cyrodiil (unless you're planning on creating regional variants matching all the different rock types). I can see where you're coming from with the smoother weathered look, although I'm not sure it would be too different to all the other rocks in the landscape. At the moment I think the texture does look a little too 'flat', if you know what I mean. This is intended as a regional variant for the gold coast- it's super easy to make variants down the road if for some reason I'm not around to do it myself, maybe I'll write up instructions and include it with the claim files. Or, it'd be easy enough to guess at the color schemes of different environments if y'all want me to just do it. 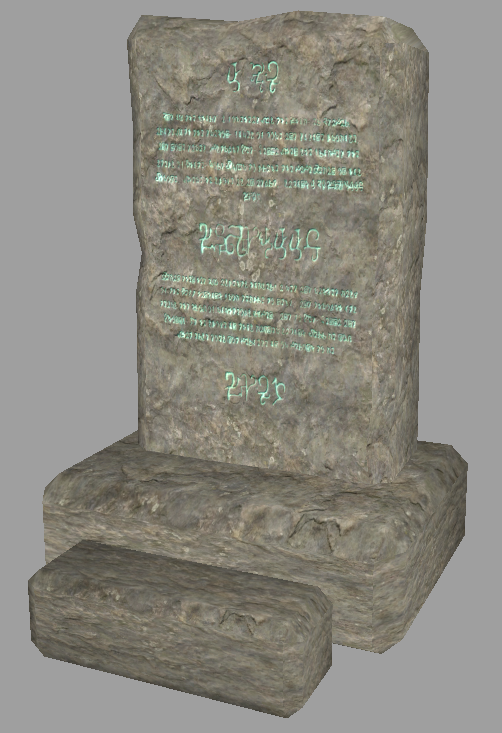 The texture is going to have to be flat, as anything else will distract from the glowmap- however, look at real-life stone monoliths like Stonehenge or Norse runestones- they're pretty much all even smoother than mine. 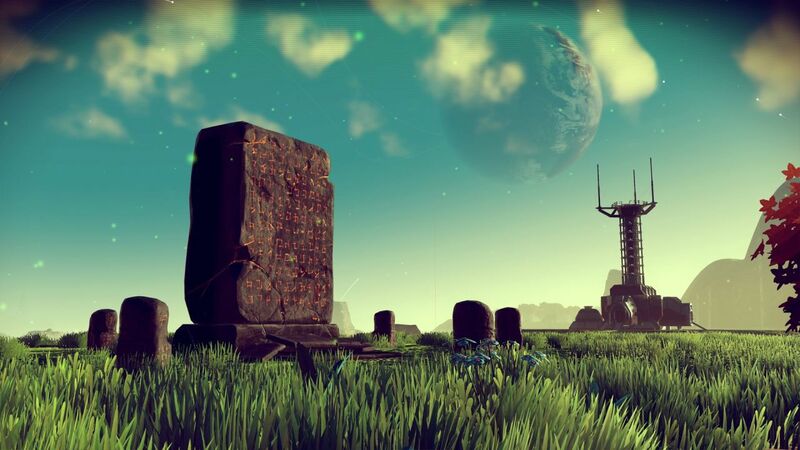 Almost perfect, can you make a version where the texture of the base is independent of the main block? Saint_Jiub wrote: Almost perfect, can you make a version where the texture of the base is independent of the main block? Sure! Updated the mesh, use the same link in above post to download. Also added a collision. Thanks, much better. I did some rescaling in NifSkope (same with the Doomstones, actually), once I finalize the size/appearance would you mind taking another look at the collision for me? That looks extremely good. Only thing, again, is how strong this glow is. After all this stone is supposed to be very old, but with this strong glow effect and the relatively un-withered stone, it looks brandnew, somehow. Hope you don'T mind my nagging. 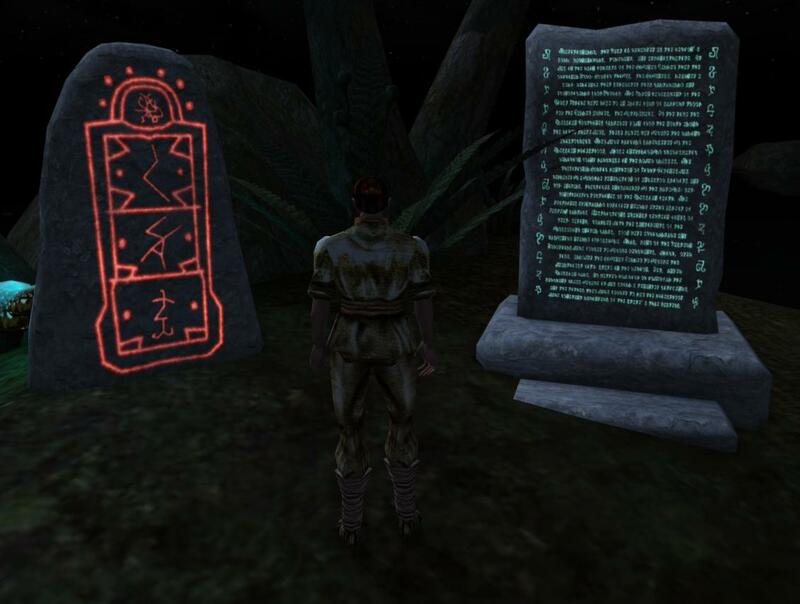 Adjusted the doomstone glowmap as well- this is about as dark as I think I'm comfortable going with it, any more and I'm going to start bumping up against the faded, cracked appearance of the Serpent stone. 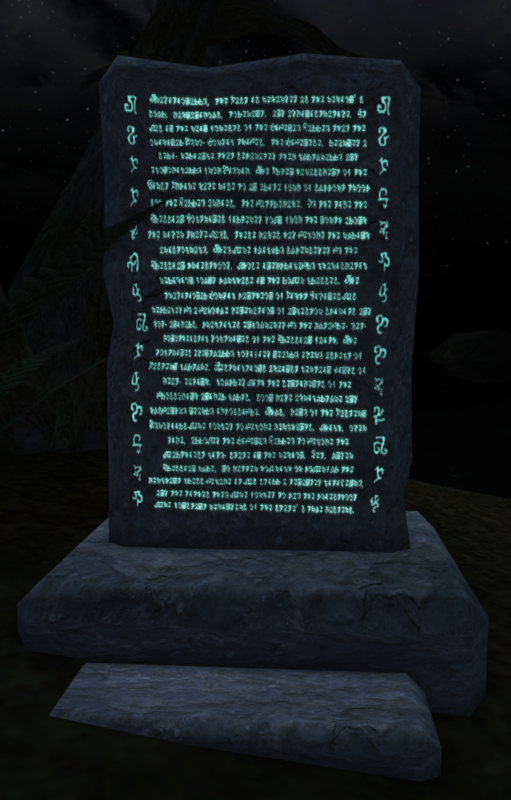 Saint_Jiub wrote: Adjusted the doomstone glowmap as well- this is about as dark as I think I'm comfortable going with it, any more and I'm going to start bumping up against the faded, cracked appearance of the Serpent stone. Perhaps the glyphs could be a bit larger though, with lower number of lines. would you mind taking another look at the collision for me? Sure! Should've divided this one too. These look very good. I think the issue is not that the runes look too bright, but that the brightness is too even. It would make sense if some parts of the design are weaker or stronger than others, depending on how deep it has been carved or how weathered the stone is. Not as much as the serpent, but enough to be noticeable. Looks great, Are you using the elder scrolls font? Claim overview, any suggested changes before I get these objects (unscripted) into the CS and get this packaged together? I have no suggestions for these. Looking forward to see them added to the data files. Looks good, stone circles mimicking the constellations is a good idea. 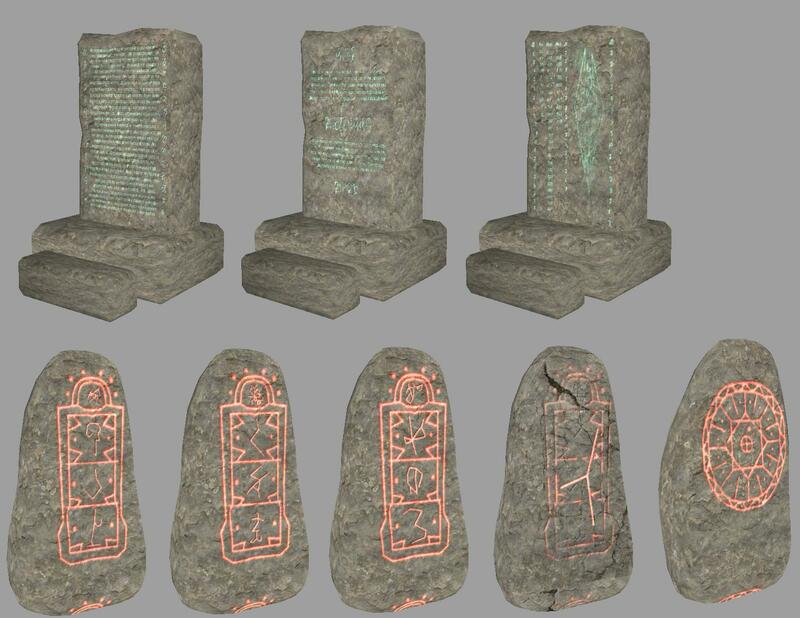 They would have to be the same kind of stone as the runestones themselves, though. 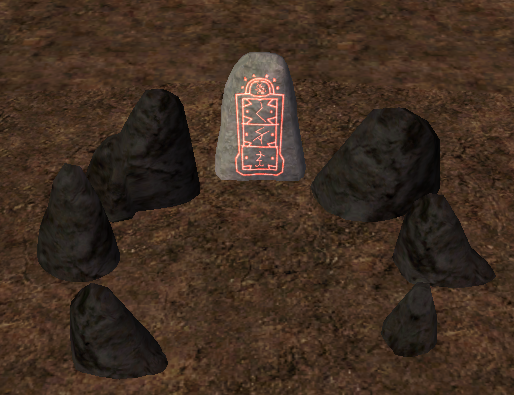 I'm not completely sure about the third Reman stone, though: maybe the akaviri icon should be a bit smaller? How big are these stones compared to a human? Saint_Jiub, how are these stones coming along? Had a split second so i was able to finish this. Link is in the data update thread. These look great. 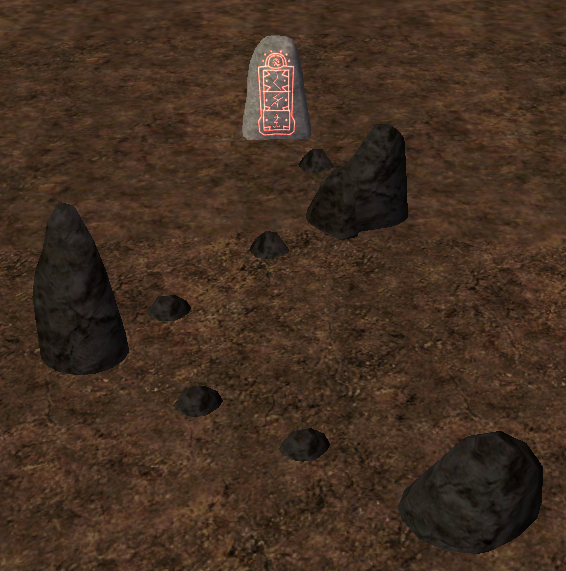 The only problem is that the glowing texture repeats slightly on the bottom of some stones, but since the stones are halfway buried in the ground this should not be a problem. Great work!